Established in 1979, we have over 70 new house builders situated in all parts of the country. Each of our new home builders are locally based, meaning they have exceptional knowledge of the local area, style and regulations. 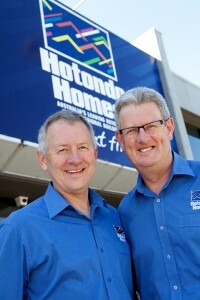 They’ll give you skilled advice, great customer service and expert knowledge of area-specific conditions and trends. These are all critical parts of building a new home that will keep up with advanced design and construction standards for many years to come. 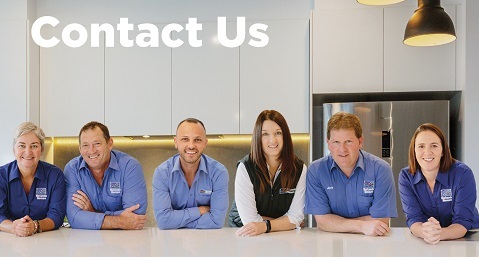 We help you turn a house into a home, which is why we believe in flexibility. Our clients are able to modify designs so they get exactly what they want. Find your local builder to start discussing your project. 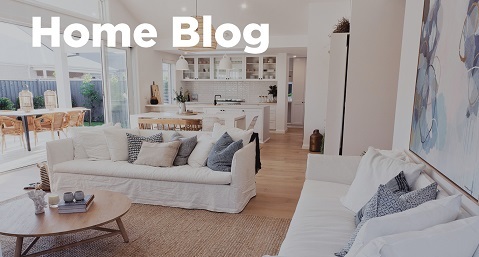 You can contact your local builder directly and they’ll be able to help you find your dream new home. Experience the benefits of a family business with family values. 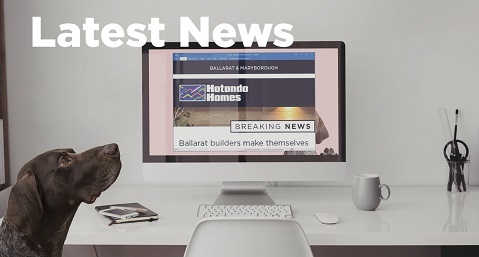 For more information about the Hotondo Homes story, click here.